Facebook has more than 1.35 billion monthly active users and millions logging in daily. It is one of the most popular social networks for businesses to connect with consumers, especially via mobile devices. 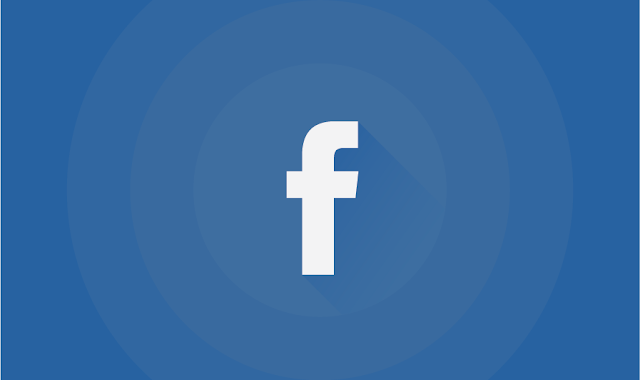 Are you leveraging Facebook and its massive audience to grow your business? Take a look at this infographic from volusion for tips and strategies on improving engagement and encouraging conversation. Vary: Change up the types of posts you share, post industry trends and vary cover photos to reflect the seasons. Encourage: Keep the conversation going and draw out audience engagement by responding to comments and liking any positive responses. Experiment: Try sharing statuses at different times of the day or week to see what produces greater engagement. Change up the type of status whether information, video, picture or a link. Promote: Promote your profile through out other social media sites, your email lists and even your own website/blog.